Cooking has always been a communal activity, connecting families, neighborhoods, regions, even whole countries. The .recipes TLD (top-level domain) brings that tradition to the internet, providing an online gathering place where chefs, foodies and friends can share old family recipes and/or new ideas about good food. It's the ideal site naming choice for cuisine blogs, organizations that collect recipes, cooking forums, and anyone who wants to participate in the global cooking community. Any individual, business or group may register this TLD. 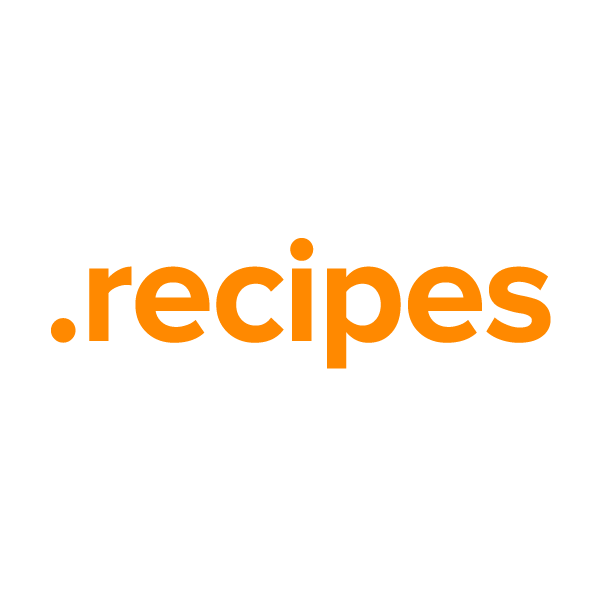 Register your own .recipes domain name today and we'll include these valuable free extras: Dynamic DNS support, privacy protection, URL and email forwarding, and the Namecheap quality guarantee.